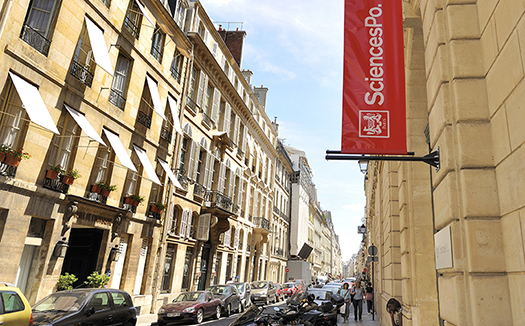 The School of the Humanities and Social Sciences is leading the University’s collaboration with Sciences Po to develop research links in areas including Politics, History and Public Policy. The current framework agreement, signed in November 2017, will run for three years and will support a range of workshops, symposia, exchanges and collaborative projects. Sciences Po colleagues visited Cambridge in May to forge collaborative links with the University and to explore research opportunities. Further details can be obtained either from the School Office via CamPo@admin.cam.ac.uk or from the Cambridge CamPo Director, Dr Chris Bickerton (cb799@cam.ac.uk).